(0 Customer Reviews) | Write Review 10 issues per year Must read information written exclusively for the sports trade and its retailers, brands, buyers and distributors. 10 issues per year feature industry news, latest product launches and expert advice on topics tailored specifically to the sports trade sector. • Trends. Market research analysis from The NPD Group. • In Season. Product showcases to maximise sales. • Ecommerce. How to increase your internet income. • My Sporting Life. Spotlight on established and rising stars. • The Insider. Retailer Q&A. • Trade shows. In-depth previews and reviews. • Under The Counter. A humorous look at the world of independent retailing. Must read information written exclusively for the sports trade and its retailers, brands, buyers and distributors. 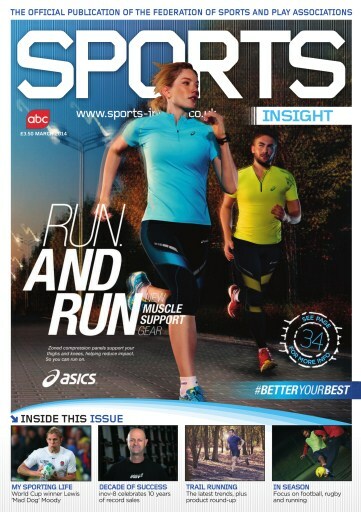 You'll receive 10 issues during a 1 year Sports Insight magazine subscription. 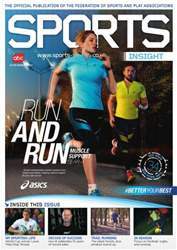 You'll receive 10 issues during a 1 year Sports Insight magazine print subscription.